"The pope will change his residence and the Church will not be defended for twenty-five months or more because, during all that time there will be no Pope in Rome...After many tribulations, a Pope shall be elected out of those who survived the persecutions"
Old Testament and New Testament prophecies about Antichrist; plus; many; many prophecies from Saints and holy people. This is the best source we know of predictions about the "Man of Sin." A really accurate picture emerges from these pages. 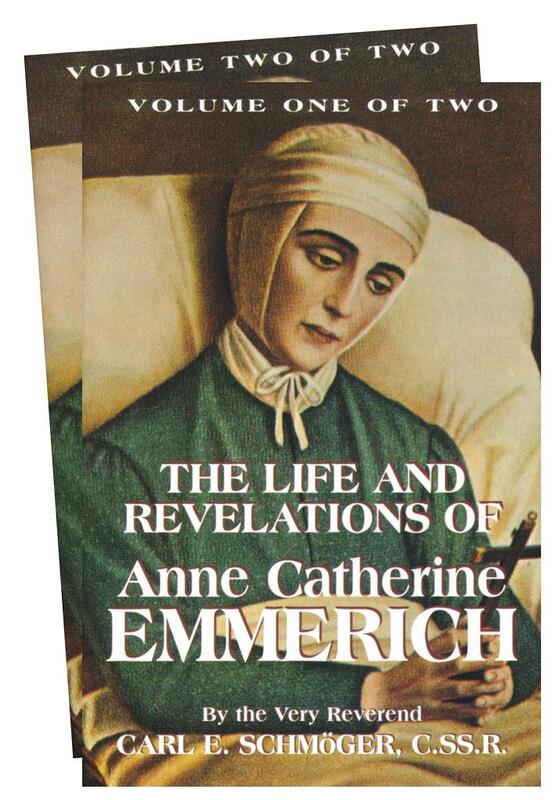 This book is so good that one priest used it as the source material for a number of dramatic videos on the subject. 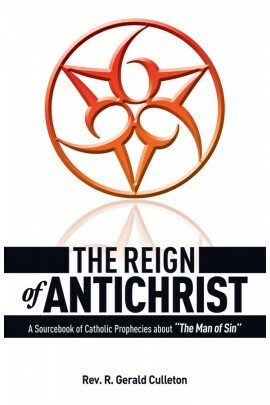 This book contains greater detail than any other we know on Antichrist. 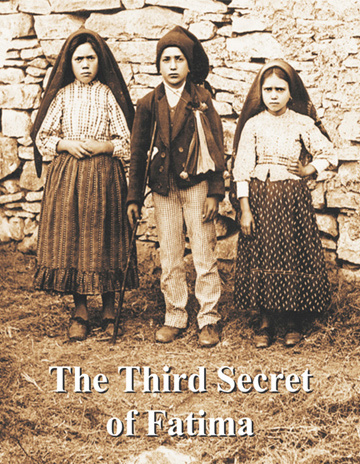 Decoding the Third Secret of Fatima revealed to the three shepherd children visionaries at Cova da Iria-Fatima, Portugal, on July 13, 1917, and committed to paper by Sr. Lucia on January 3, 1944. The Blessed Virgin Mary appeared to three shepherd children at Fatima, Portugal, 6 times only on the thirteenth day of six consecutive months in 1917, beginning on May 13. The three children were Lúcia Santos and her cousins Jacinta and Francisco Marto. She told children that God had chosen to use Russia as the instrument of chastisement to punish the world if people do not change, if people repent they will obtain conversion of Russia to the Catholic faith. She promises us: " If my requests are granted, Russia will be converted and there will be peace. " 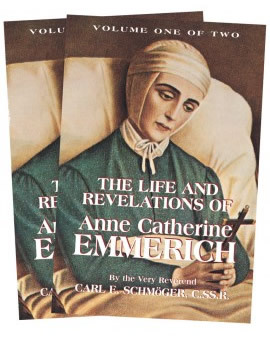 But She also warned us: " If My requests are not granted, Russia will spread her errors throughout the world raising up wars and persecutions against the Church, the good will be martyred, the Holy Father will have much to suffer, various nations will be annihilated. The pope will change his residence and the Church will not be defended for twenty-five months or more because, during all that time there will be no Pope in Rome... After many tribulations, a Pope shall be elected out of those who survived the persecutions. Luke 10:21. In that same hour, he rejoiced in the Holy Ghost and said: I confess to thee, O Father, Lord of heaven and earth, because thou hast hidden these things from the wise and prudent and hast revealed them to little ones. Yea, Father, for so it hath seemed good in thy sight.